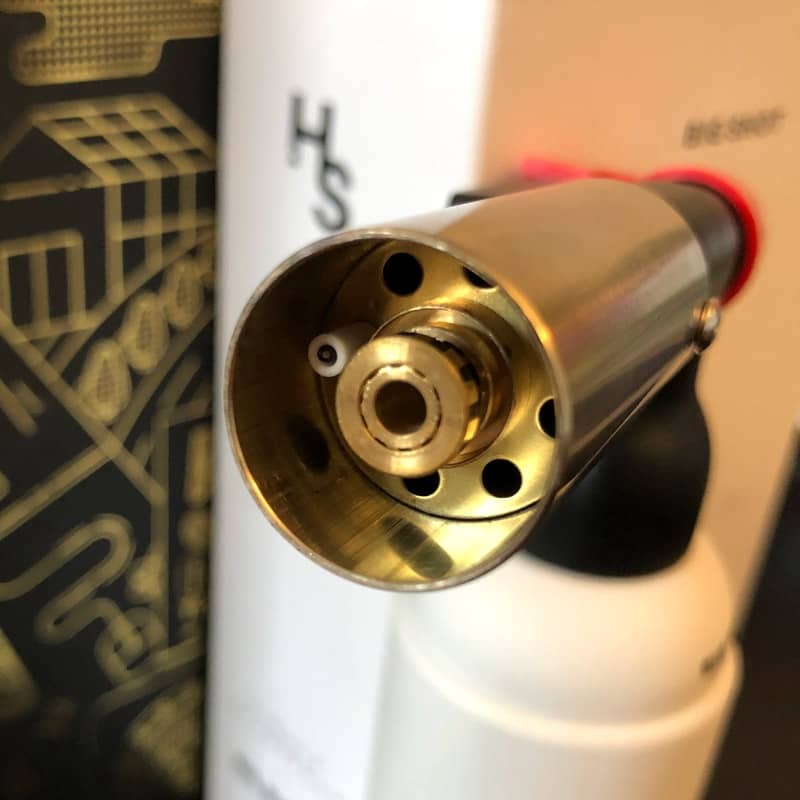 Are you into dabbing and looking for a solid butane torch? 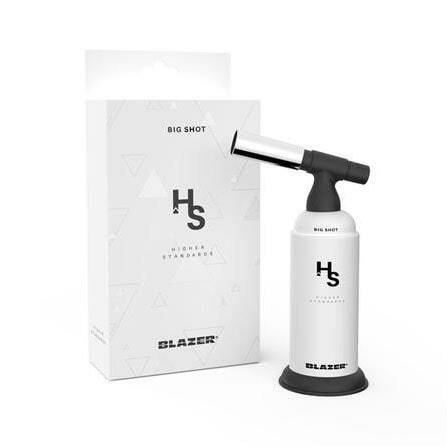 Blazer, maker of the best dabbing torches, has teamed up with Higher Standards to bring you the Blazer Big Shot Torch. Blazer torches are engineered in Japan and are revered for their incredible reliability and performance. The Blazer Big Shot is a reliable butane torch featuring anti-flare protection, a sturdy brass flame nozzle, detachable base and piezo crystal ignition fitted with a flame controller. It’s quite a powerful torch given its compact size. The Blazer Big Shot Torch has a burn time of over 35 minutes at max heat of 2500 °F. Easily refill the torch with refined butane. This torch works great for dabbing. Use it to heat up your quartz bangers, titanium and ceramic nails that you would normally use with a waterpipe or dab rig (check out the cool waterpipes and rigs from our KromeDome e-nail rig bundle review). The Blazer Big Shot torch couldn’t be easier to use. First, remove the red safety cap from the ignition button. Then adjust the flame to the lowest setting, and press the ignition button. Use the dial control to adjust the flame as necessary. To turn off the torch, turn the dial to the closed position. Then reapply the safety cap on the ignition button. Refill the torch with butane via the refill port on the bottom of the torch. 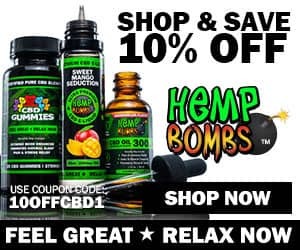 You can find replacement butane fuel at most headshops. We’re not typically big fans of smoking that involves combustion or the use of any fuels like butane. Traditional dabbing with the use of a torch seems a bit too involved for our style of using cannabis. We prefer and review mostly battery powered vaporizers or e-rigs (check out e-nails Dabado Bolt or Krome Dome). Because they seem safer and don’t require butane refills, we find these electronic vaporizers usually gets the job done just fine. However, many cannabis users still prefer traditional style dabbing because of its hard hitting effects. With little experience in this style, we were curious to try out dabbing with a Blazer torch. We used the Big Shot torch to heat up the quartz nail that came with our Krome Dome microscope glass rig. After just a few seconds of heating the nail at the lowest flame control setting, we dabbed a small bit of Magic Pipe wax and flew to the moon. 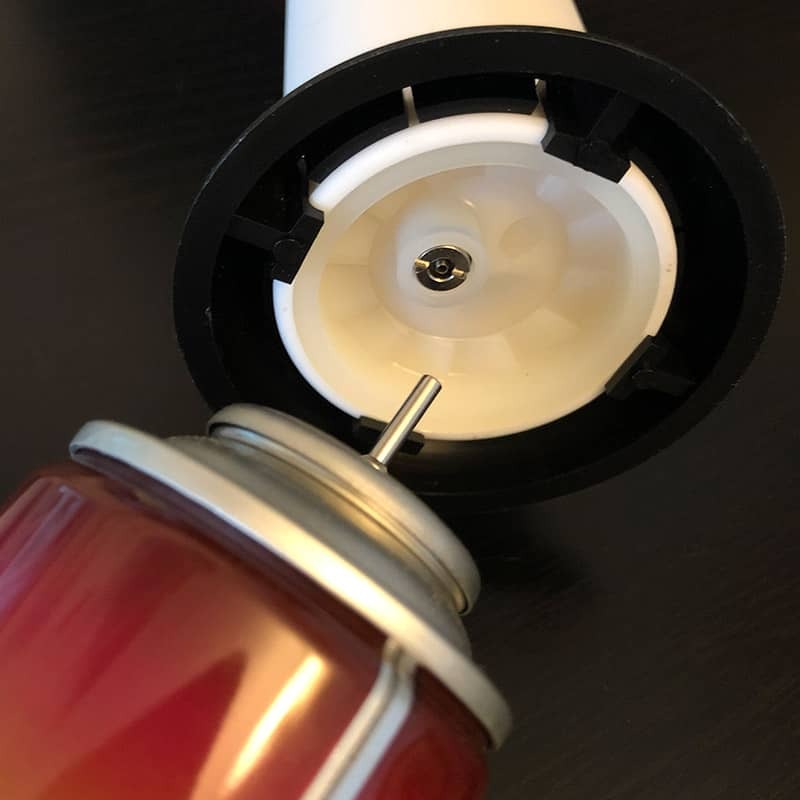 If you’ve never used a butane torch like this before, just be careful because it gets extremely hot and can produce a frighteningly loud wooosh sound as the compressed butane pours out of the nozzle. The torch was easy to operate and straight forward. No complaints here. 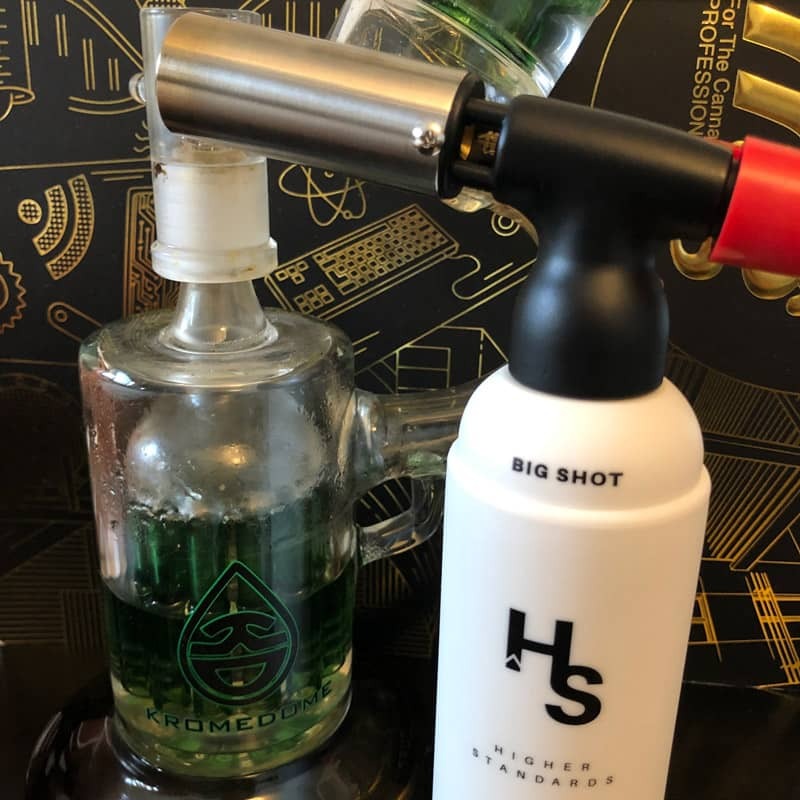 The Blazer Big Shot Torch by Higher Standards is an excellent torch for dabbing your cannabis. This torch heats up immediately, has a large fuel capacity, is easily refillable and works like a charm. 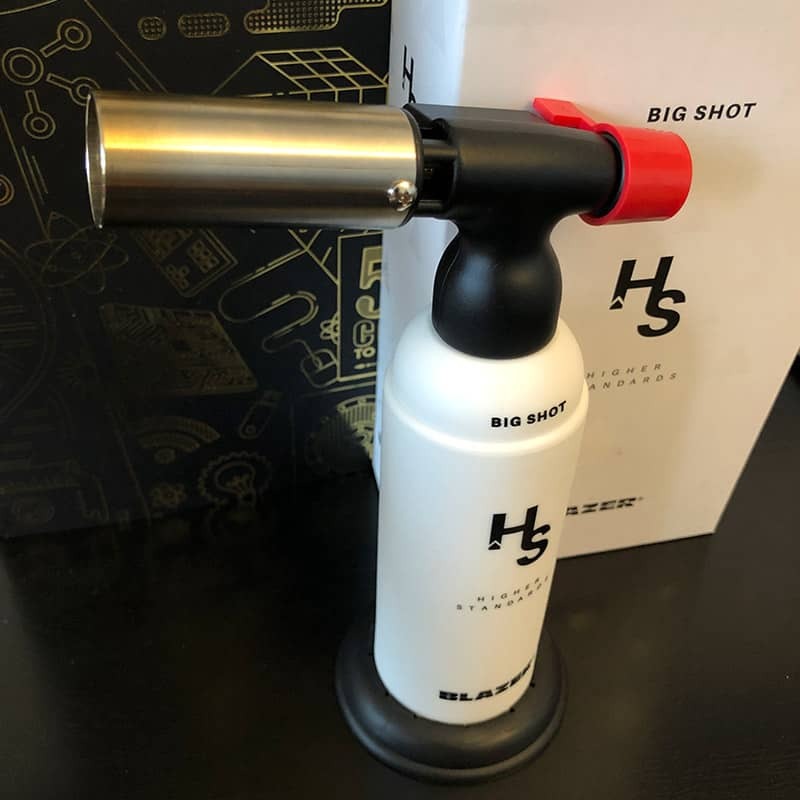 The Blazer Big Shot Butane Torch by Higher Standards is available for purchase online for $90 directly through VapeWorld and VaporNation. The Big Shot is available in multiple colors and even some limited edition versions. Note: Butane fuel not included and must be purchased separately. Not ready to dish out $90 on a torch? No worries, you’ve got options. You can find a large selection of torch lighters and cheaper alternatives to Blazer torches at Vapor Nation.